Sonictel enables businesses to achieve superior results by designing, building and managing their Avaya communications infrastructure and solutions. Sonictel services the complete family of Avaya Systems in New York City & Tri-State area and offers the latest Avaya IP Office System, which is the the top selling communications system in the world. For over one million businesses worldwide, including more than 90 percent of the FORTUNE 500®, Avaya’s embedded solutions help businesses enhance value, improve productivity and create competitive advantage by allowing people to be more productive and create more intelligent processes that satisfy customers. Sonictel is a Certified Avaya Dealer in NYC, providing Avaya Sales & Technical Service to Manhattan NYC, Queens NYC, Brooklyn NYC, Bronx NYC, Nassau & Suffolk Counties Long Island, Westchester County, Putnam County, Dutchess County, Orange County in New York. We also provide Certified Avaya Dealer Sales & Technical Support in Fairfield and Hartford Counties in CT and Metro NJ. The PARTNER® Advanced Communications System processor module supports five incoming lines and nine extensions with a maximum configuration of 21 lines and 44 extensions, or 31 lines and eight extensions. The processor module can operate on its own or can be used with a 2- or 5-slot carrier and additional expansion modules. Expansion modules can be used to add lines and extensions to the system, or additional capabilities such as voice messaging and fractional T1 support. Sonictel is a Certified Avaya Partner ACS Dealer in NYC, providing Avaya IP Office Sales & Technical Service to Manhattan NYC, Queens NYC, Brooklyn NYC, Bronx NYC, Nassau & Suffolk Counties Long Island, Westchester County, Putnam County, Dutchess County, Orange County in New York. 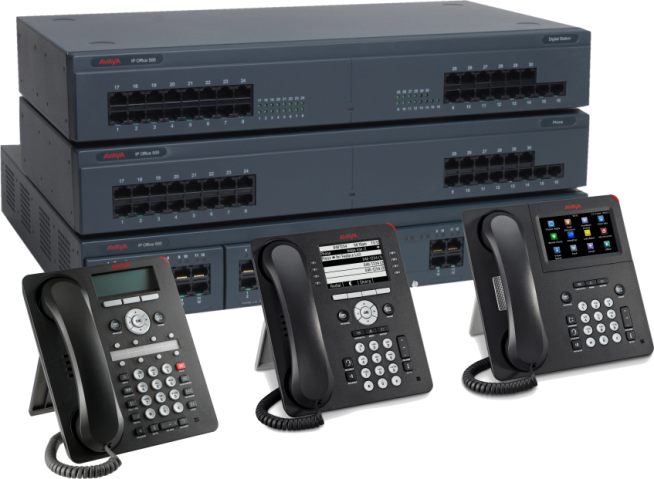 We also provide Certified Avaya Partner ACS Dealer Sales & Technical Support in Fairfield and Hartford Counties in CT and Metro NJ. Sonictel enables businesses to achieve superior results by designing, building and managing their Avaya IP Office communications infrastructure and solutions. Sonictel services the complete family of Avaya Partner ACS Systems in New York City & Tri-State area and offers the latest Avaya IP Office System, which is the the top selling communications system in the world.